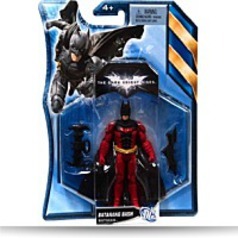 Dark Knight Rises Batarang Bash Batman 4. 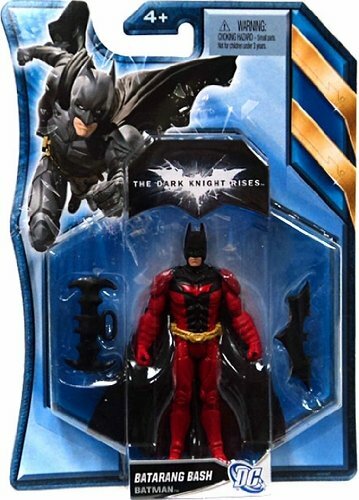 5 inch action figure. Secure your limited edition item by ordering today. Product Dim. : Height: 1.1" Length: 8.3" Depth: 6"
Package: Height: 1" Length: 8.2" Depth: 5.2"